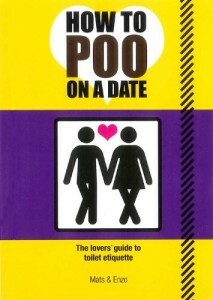 The 2014 Diagram Prize has been awarded once again to purveyors of scatological titles. 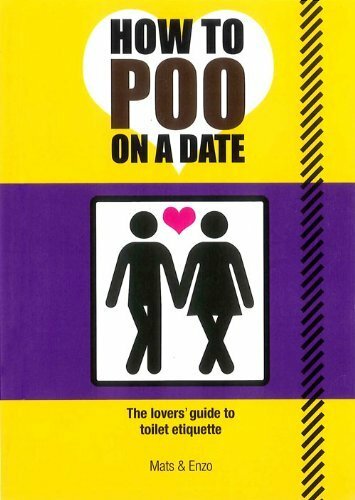 “How to Poo on a Date: The Lovers’ Guide to Toilet Etiquette” was the hands-down winner with “The Origin of Feces” close on its tail, squeezing out a second place. To get to the bottom of this story, check here. Wolrdcat gives only 5 locations for the winner; but the runner-up gets over 300 locations and yes, we have a copy. 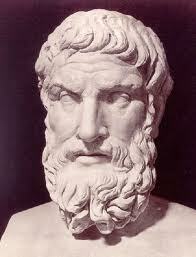 Eating without a friend is the life of the lion or the wolf. I also learned that “prefa” is a Greek card game and “Ossa” is the Greek goddess of rumour and gossip, a great name for a blog. And finally, on 21st of April (Easter Monday) I celebrated Parilia (the name given to the annual festival celebrating the founding of Rome) by looking at some guidebooks and maps to the city daydreaming about when I would return. 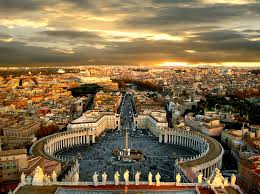 And because it wasn’t built in day, Rome is 2767 years old. 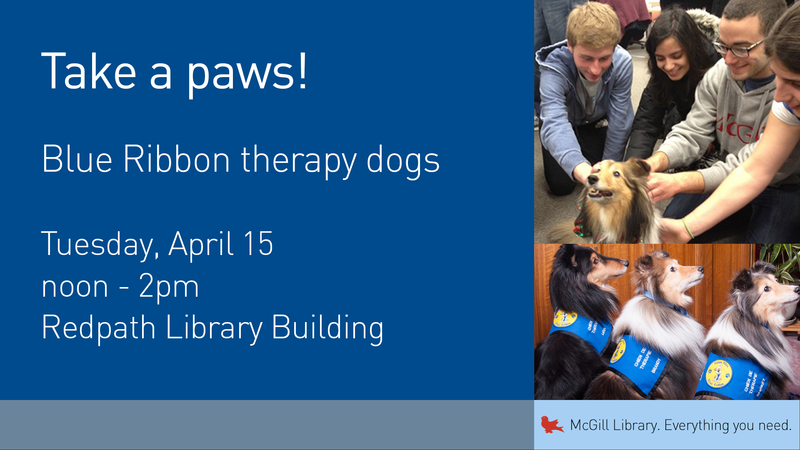 Back by popular demand, we will once again welcome therapy dogs in the Redpath Library Building. 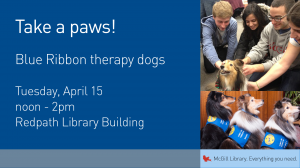 The dogs will visit us on Tuesday, April 15th from noon-2pm. Somervill, J. W., Kruglikova, Y. 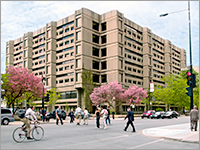 A., Robertson, R. L., Hanson, L. M., & MacLin, O. H. (2008). Physiological responses by college students to a dog and a cat: Implications for pet therapy. North American Journal of Psychology, 10, 3, 519-528.